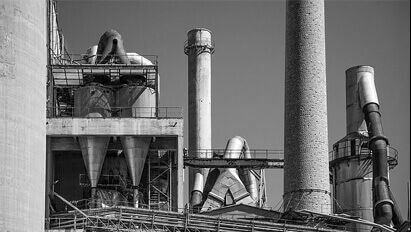 Our scrap metal collection services put cash in your hands quickly. Our team will come to your property, collect your junk, and pay you for it. Utilise the services of our government-certified car breaking team and dispose of your vehicle in a legally safe manner. 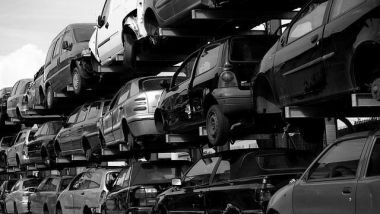 Our scrap yard has all of the facilities available to handle your unwanted metals. No matter your scrap, we'll pay to take it away. 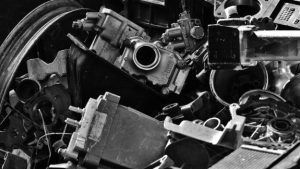 Our expert car breakers are able to salvage parts from almost any vehicle, allowing us to supply you with quality replacement parts. The demolition crew at Sim Vic specialise in the removal of waste metal materials, which is then sold on to specialised recycling facilities. 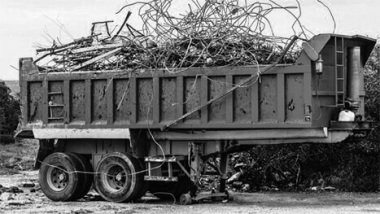 Whether you have leftover copper or a huge pile of scrap metals, our metal merchants will provide a first-class removal service. Whatever metals you have lying around, we'll buy them from you. Call our team and we'll organise a time and date to come and collect. for further information on our scrap metal recycling services.